Makes so much sense… I have a feeling you are going to love it! Hey Mike, good to hear from you! Actually, I was waiting to post something until we actually CLOSE on the boat, but Ron beat me to it! We are heading to Indiantown this weekend, closing on it Monday morning. 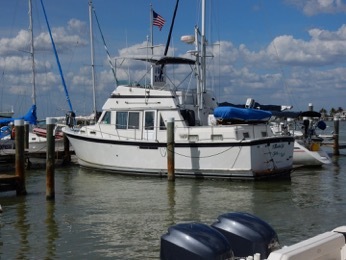 It will stay in Florida, though the previous owners brought her down from Muskegon. 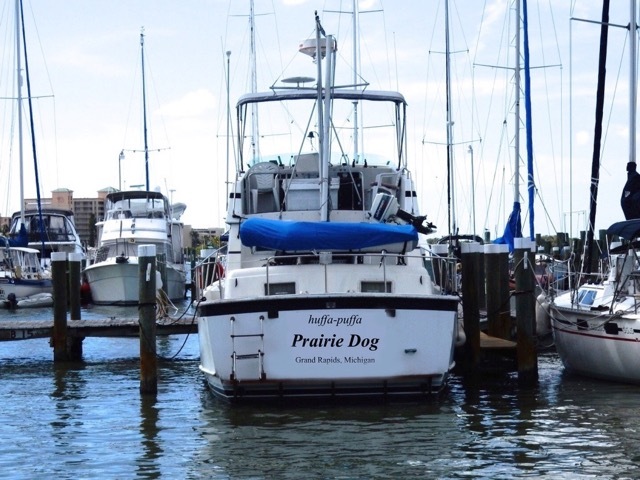 She’s a Prairie 36–and yes, we’ll have room if you and Sue would like to join us for a few days next winter!